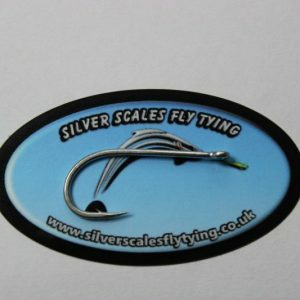 New bigger pack size! 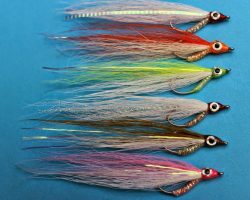 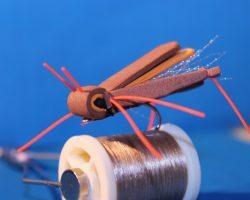 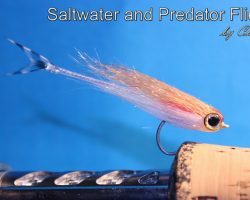 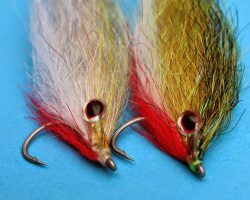 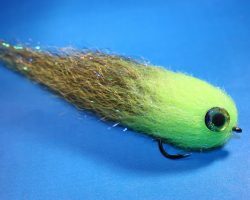 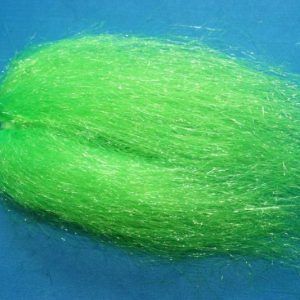 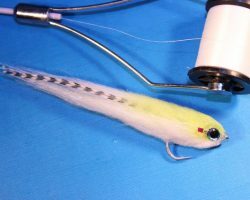 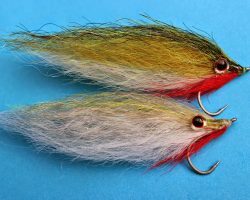 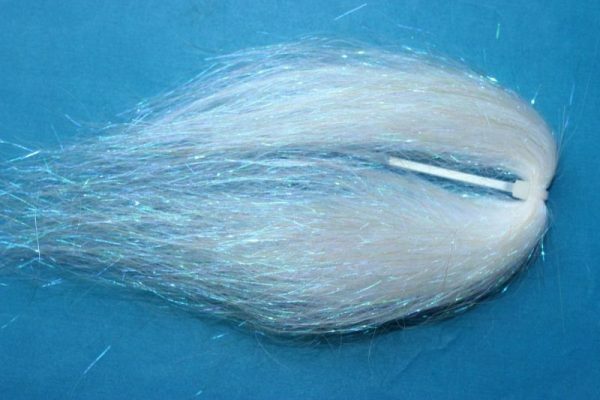 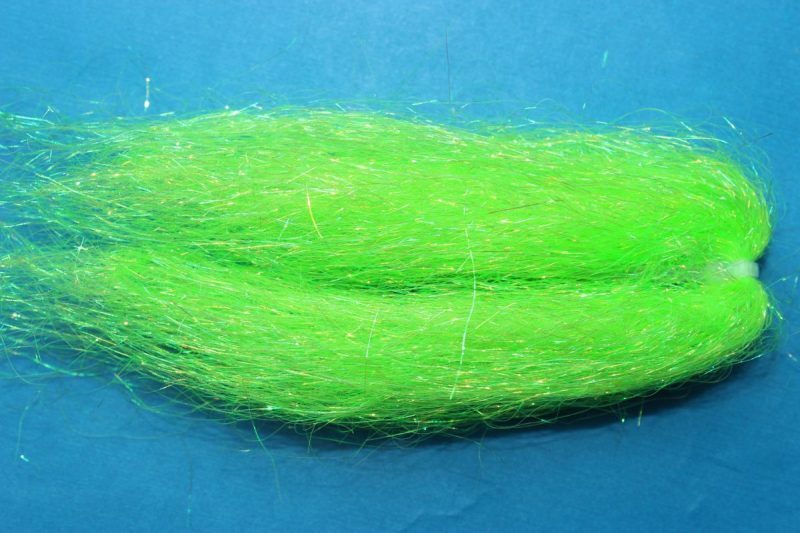 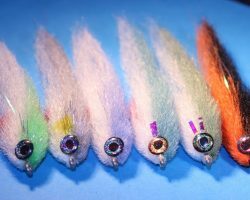 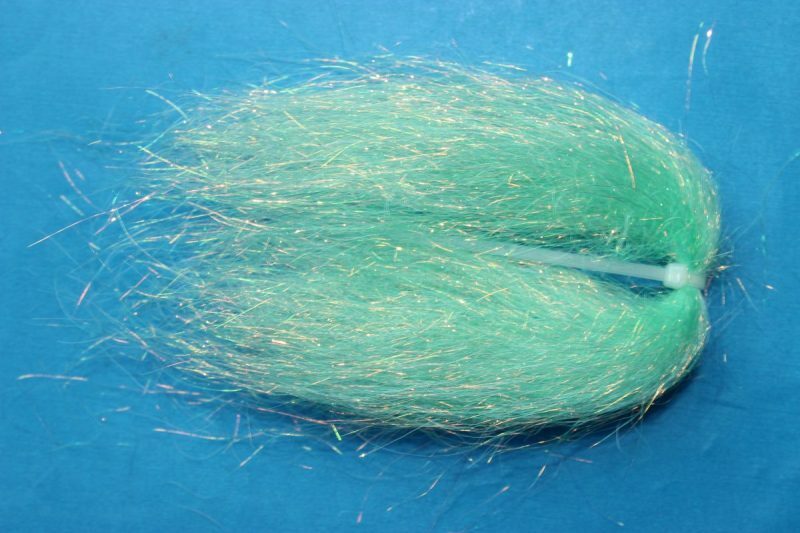 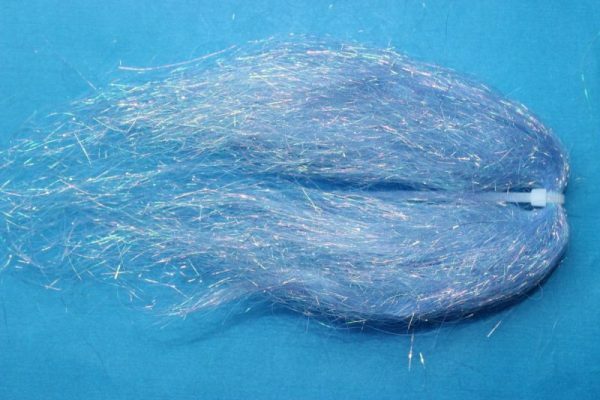 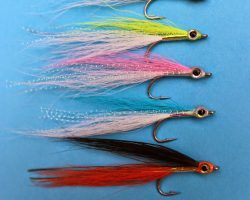 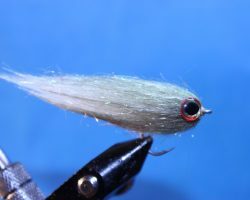 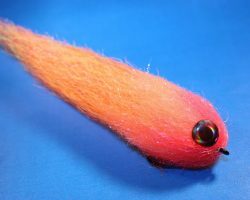 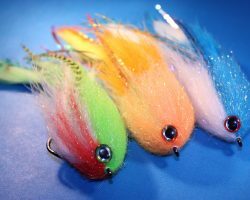 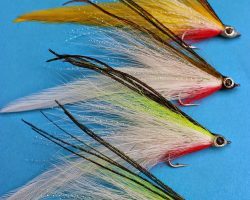 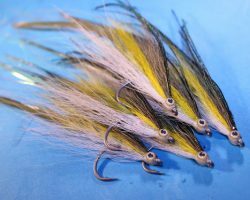 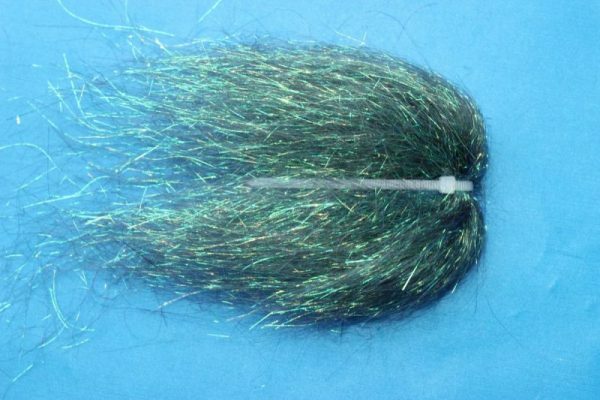 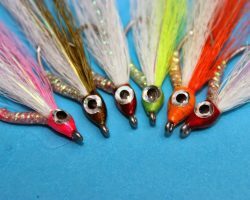 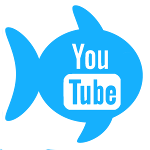 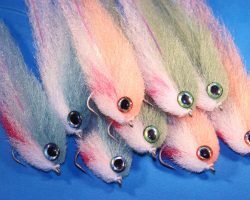 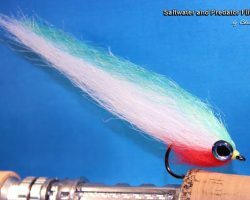 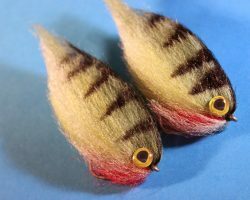 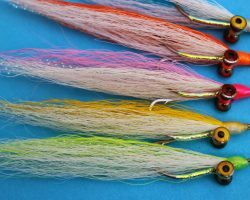 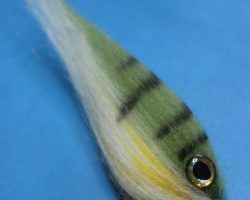 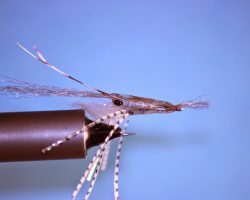 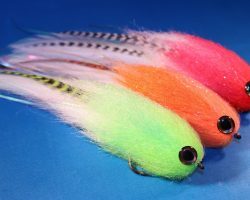 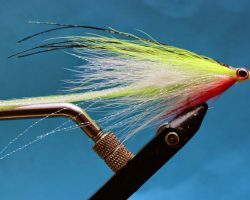 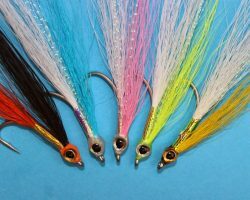 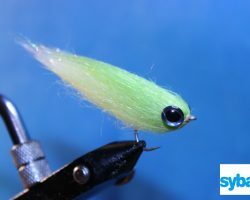 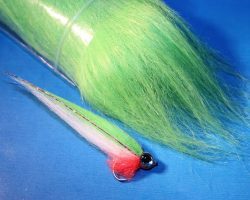 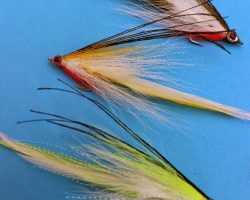 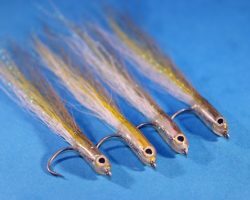 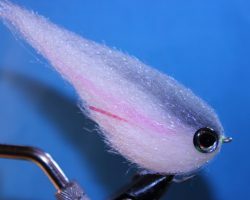 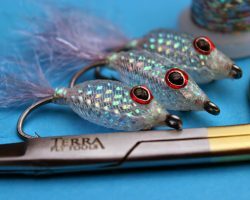 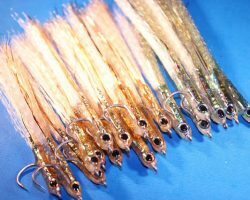 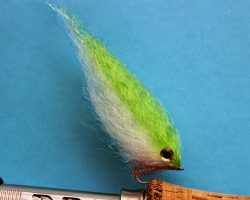 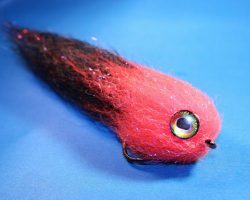 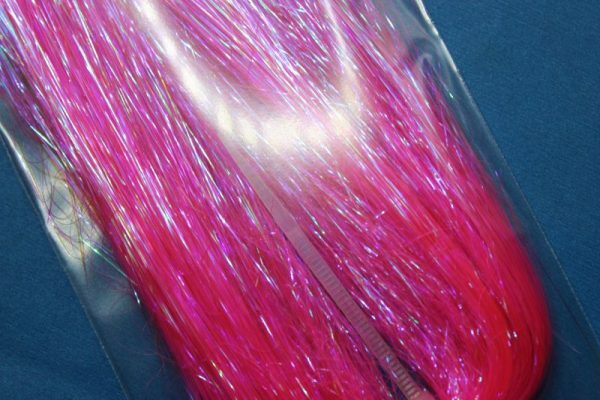 New longer fibres suited to Saltwater and Pike/ Predator flies and slightly wider than standard Angel hair! 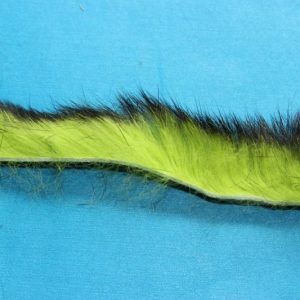 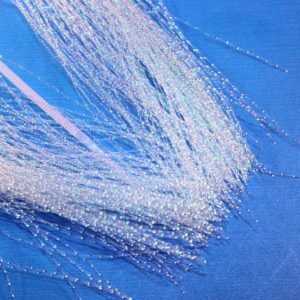 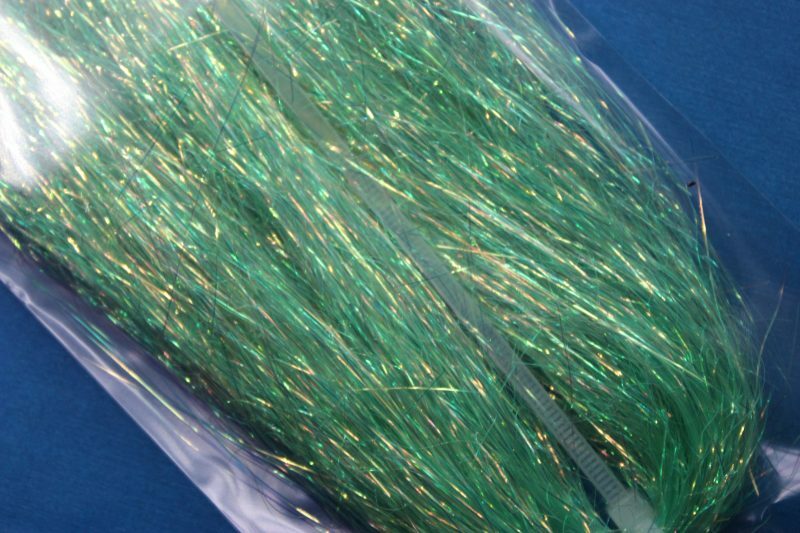 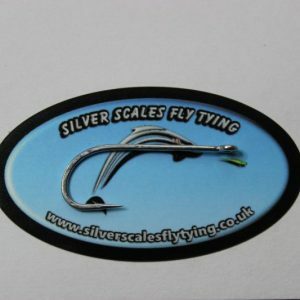 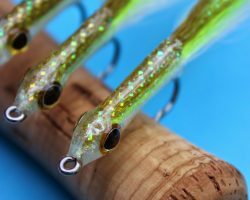 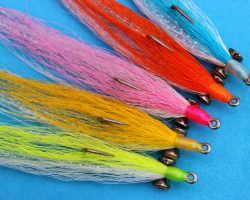 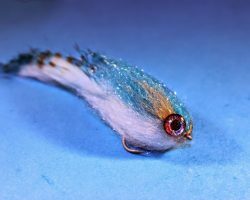 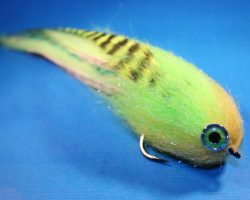 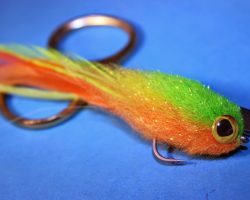 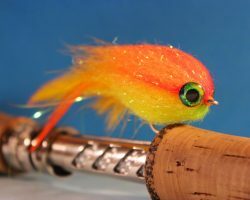 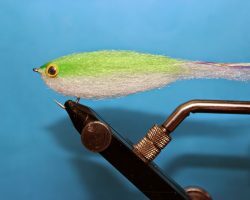 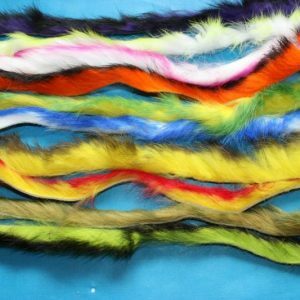 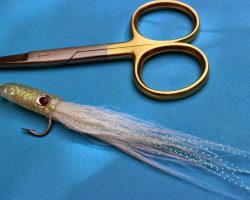 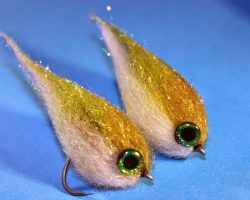 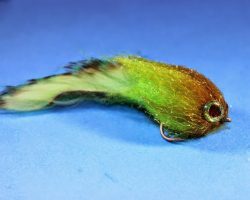 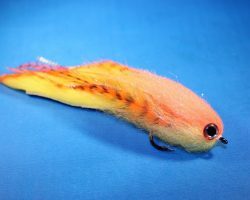 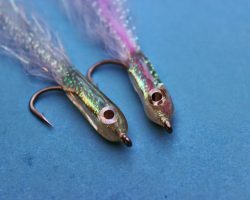 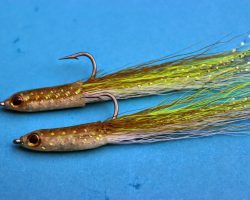 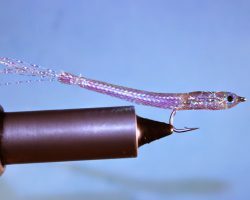 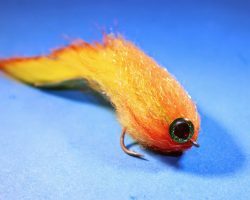 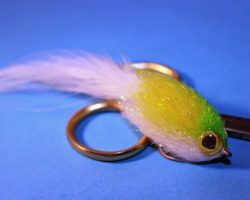 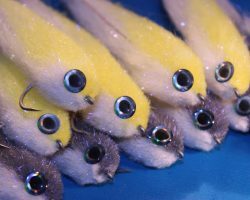 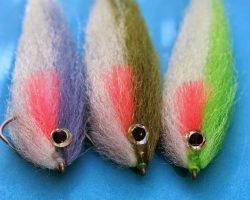 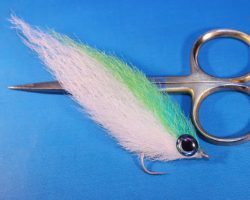 This beautiful material is a fantastic addition to you Predator flies, just a few strands of this magically iridescent material will enhance the look and appeal of your flies. 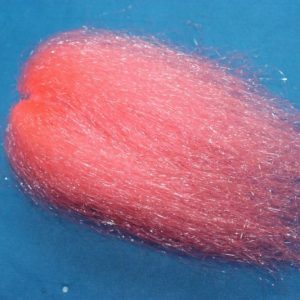 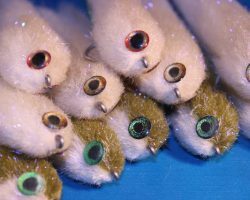 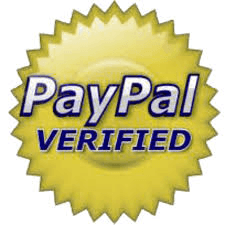 Packed in a generous hank and with a good length of around 6-7 inches Representing excellent value !